"Everyone knows who won. But not everyone knows how." The result of the Brexit referendum in the summer of 2016 caused a political earthquake that laid waste to the normally stable British establishment and sent political tremors across the world. This punchy and provocative feature length drama goes exclusively behind the scenes of the “Vote Leave” campaign, unpacking the personalities, strategies, and feuds of the winning side, and exploring the new world of data driven campaign tactics. 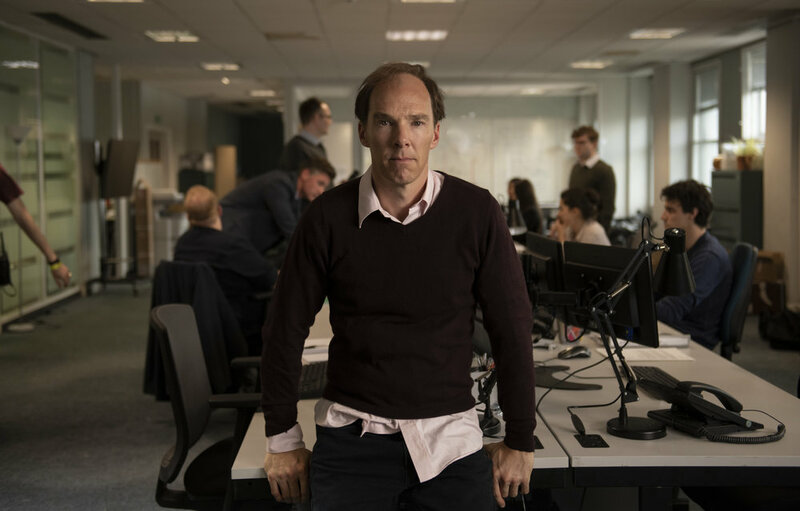 Starring Benedict Cumberbatch as Dominic Cummings and Rory Kinnear as Craig Oliver, BREXIT is written by playwright James Graham, taking inspiration from All Out War by Tim Shipman (the Sunday Times political editor), Unleashing Demons by Craig Oliver (former Number 10 Communications Director), and is directed by Emmy award-winning Toby Haynes. BREXIT is not an analysis of who was right and who was wrong. It is the story of how it happened, and why -on the high street, in the campaign offices, and the darker corners of the internet. A drama of political ambition and personal betrayals with nation-changing results.